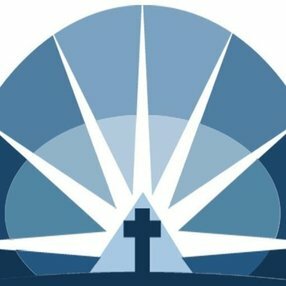 Our mission is to present Christ as Savior, pursue Christ as King, and partner with Christ in service. Each and every one of us is on a journey called Life. Sometimes, our paths lead us through passages of great joy and fulfillment; other times, the road leaves us lost in challenging trials and tribulations. 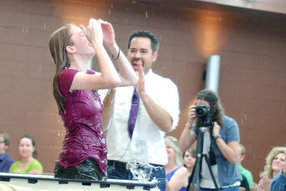 At Emmaus Road, we realize that life encompasses a scope of experiences. You can be sure that if you join us Sunday morning at 10:00am, you’ll be amongst people who are living through the same triumphs and pains as you are. 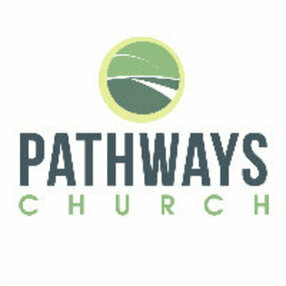 We are a church in Fort Collins committed to worship; you’ll find that truth revealed in the very beginning of service as we sing with our worship band – new songs and old favorites, all centered around praise. You’ll also find relevant teaching and instruction delivered every week. So, wherever you find yourself on the journey, you’re more than welcome to join us! 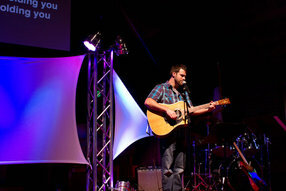 Andy has been with Emmaus Road since it was founded in 2008. 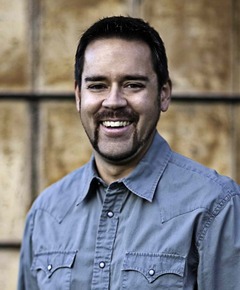 He is a graduate of MidAmerica Nazarene University and Nazarene Theological Seminary, both in Kansas City. On his day off you can probably find him in the garage working on his latest woodworking project or playing a round disc golf. He and his wife, Amy, have been married eleven years and have a two daughters, Jadyn & Autumn. Together, they enjoy hiking, snowshoeing, backpacking, and almost anything outdoors. Go here? 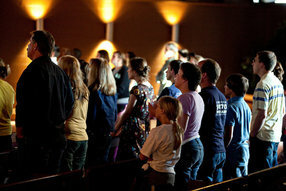 Tell us why you love Emmaus Road Church . Visited? Tell us what a newcomer can expect. 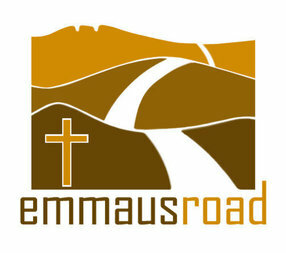 Enter your email address to receive an informative welcome email from Emmaus Road Church .